What went wrong with 401(k) fee disclosure? A funny thing happened on the way to transparency. Its called apathy. 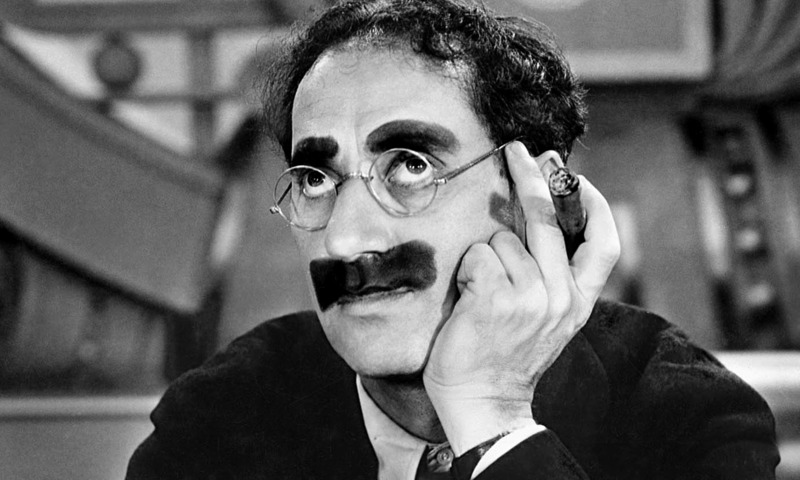 As he told the story, when he was 10, Groucho Marx wanted to be a writer. So he went to Bloomingdales and stole a printing press. Or at least he tried to.